This is a story of about schedule changes and poor weather!! Just kidding, though those things did happen because Winter in Reno decided to go crazy this year. It was a gorgeous day out at Galen Creek with Heather and her family. After several weeks of issues, we made it out before this beautiful mother gives birth to her baby girl. We were scheduled for 35 weeks, but we finally made it out at 38, so we squeaked this session in and what a session it was too. Heather’s daughter almost decided to take a swim, my feet fell in a couple holes, a dog photo bombed us, and we got some amazing photos and shared a lot of laughs. All in all, with some new snow and not extremely cold temperatures was an incredible morning for a Reno Maternity Session!. Thank you Heather for allowing us to capture these images for you and we very much look forward to meeting your new baby girl in a couple weeks for her Newborn Photography Session! Skiddlydoo Photography Updated Their Website!?!? YES!! There you have it, we updated our website and even posted two blogs in one day, amazing right?!?! We have been quit for a while but that is because we have been busy creating images for our amazing clients as well as updating all of our systems to more easily serve our customers! All of our services are available for booking through our website with updated galleries and a much easier navigation! We are still in the process of upgrading and updating some of our features and content, but that will continue throughout the year. For now, feast your eyes on the new design and content. We hope you enjoy it and look forward to more blogs and more updates throughout the year! Of course, before we go, we are photographers after all, so here are some of the fun images we created lately! And…. We are back with a new Blog post! 2018 was such a crazy year for us and we just keep on getting crazier in 2019! Between weddings, new babies, a slew of engagements, and family sessions we have been on the run and its been wonderful! 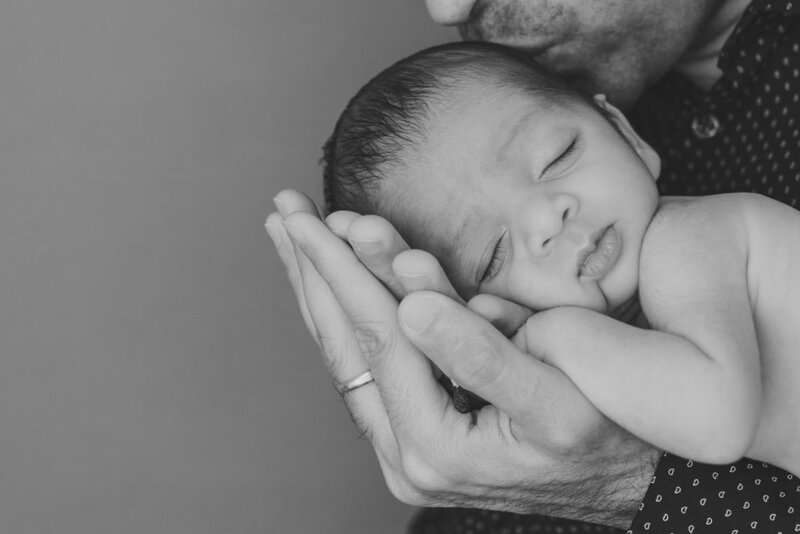 Speaking babies, we wanted to share some really fun images from some of our newest Newborn Photography sessions. As many of you know we are operating our newborn photography sessions out of our in home studio. We have dramatically increased our newborn photography offerings in Reno and are creating some amazing memories for our clients. But it isn’t going to stop there, we have a lot more to come this year, so stay tuned for updates! Anyway, you’re probably tired of reading this, so here are the images, enjoy!